During my work in television, I was welcomed into the world of branded advertising. This catapulted my interests into other opportunities. Working alongside Ogilvy & Mather, I produced story for a video web-series for TD Ameritrade that streamed on MSN.com. The Invested Life followed different types of people around America who needed a crash-course in financial investments. Making sure we accurately displayed the functionality of TD Ameritrade's website and services, each episode was a different financial lesson that combined the subject's life and interests with the city they lived in. Having prior experience in branded advertising, I was given the opportunity to produce story for Escape Routes, a branded competition reality series that aired on NBC and advertised the Ford Escape. Though the schedule was impossibly tight, we always hit our deadlines and exceeded Ford's expectations. Escape Routes was highly interactive and included additional advertising partnerships, such as Zynga, for some of the in-show competitions. Given my connection with the Portland vegan community, I was hired by Driftwood magazine to manage advertising and partnerships. 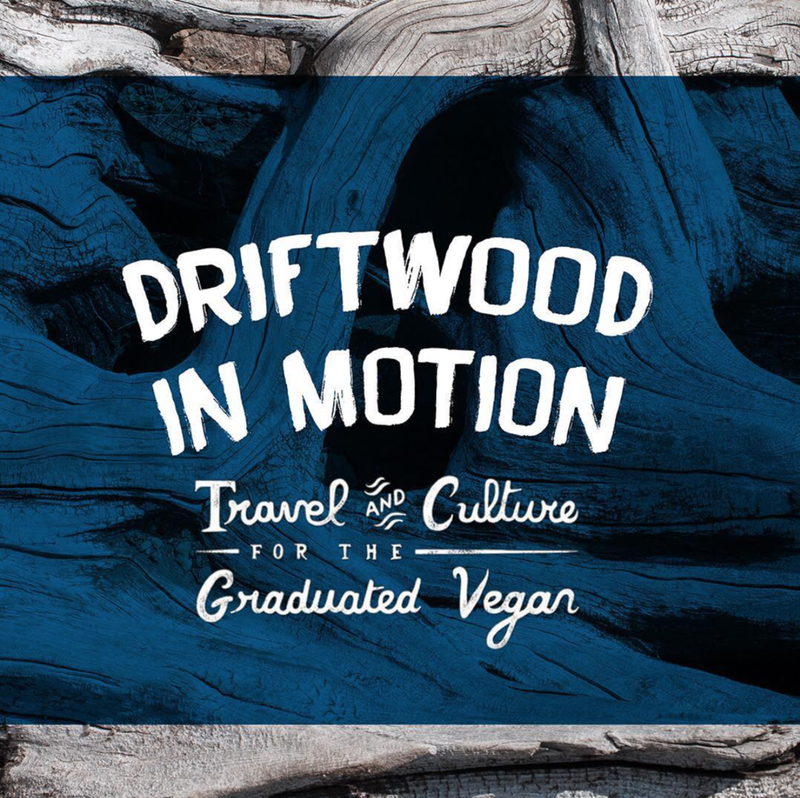 Considering my experience in media production and branded advertising, I helped create Driftwood in Motion, a sponsored web-series that follows vegans in various adventure activities. Each cycle of the web-series coincides with the release of new issues of the magazine.